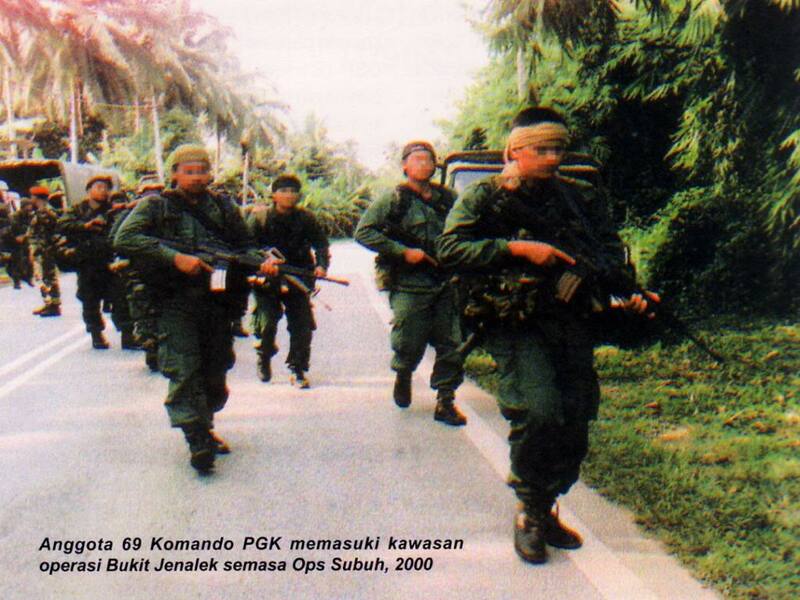 VAT 69 Komando ( Very Able Troopers 69) is an elite high - profile counter - terrorism and special operation tactical under jungle war far unit of Royal Malaysia Police. The unit is modelled on the British Special Air Service Rejiment was formed in 1969 as a small combat unit to counter the tactics and techniques of the communist terrorists. The former Minister of Home Affairs and Internal Security, Allahyarham Tun Dr. Ismail proposed the formation of special force for fighting the communist insurgency in 1969. 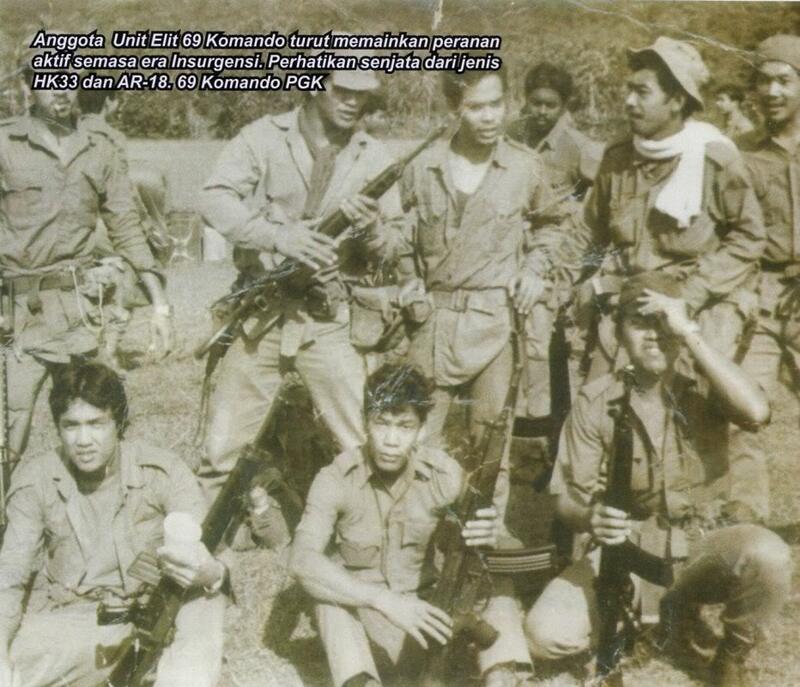 In October 1969, only 30 managed and formed the nucleus troop of 69th Commando Battalion under supervised from British Special Air Service at Fort Kemar Perak. In the 1970s, VAT 69 started its initial operation and successfully deployed against the communist threat. in1977, three squadron were raised and trained by the New Zealand SAS. By 1980, the expansion programme was completed with its own logistic department. 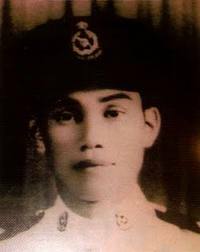 VAT 69 also knowns as' Lok Kow (69) by communist guerrilla due to VAT 69's reputation during deployed with their tactical against the communist. 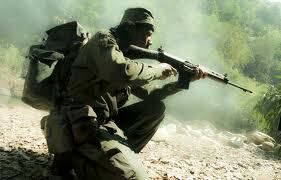 ASP Mohd Zabri killed by booby trap during the intercepted the communist terrorist at Grik Jungle. Al - Fatihah buat Allahyarham Mohd Zabri yang terkorban mempertahankan tanahair dari kekejaman Komunis.